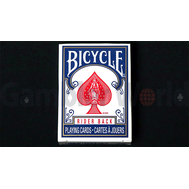 Купить Playing cards Tally-Ho Fan back (red) в интернет магазине игральных карт Gambler World - по выгодной цене. 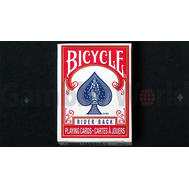 Playing cards Tally-Ho Fan back (red): характеристики, отзывы, описание, обзор, фотографии. Широкий выбор товаров в интернет магазине игральных карт Gambler World. 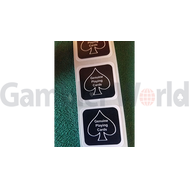 "Tally Ho" is a deck of the highest quality from the USPCC (USA). Solid material, wear-resistant coating, luxurious design. 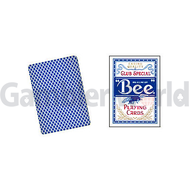 For these properties, so well-known cardists and magicians love it. 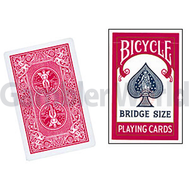 Classic playing cards Tally-Ho are the main choice of professional card players and slaters. 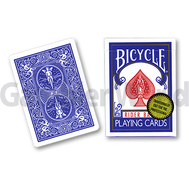 Due to its coverage of Linoid Finish, the cards serve much longer than their competitors Bicycle Rider back, thus they are more suitable for constant training of florists and tricks. 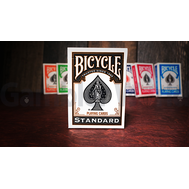 Once you start working with the Tally-Ho deck, you will never want to let it go, because it combines the highest quality of the US Playing Cards Company and the elegant design of the Circle back shirt. 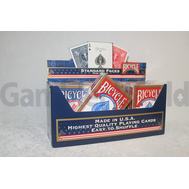 Tally-ho decks are best suited for splicing and decorative manipulation of cards. Due to their three-layer structure, they are much less bent than ordinary Bicycle. Thus, they retain their form better. High quality decks and Linoid cover give a high advantage over conventional Bicyle. The deck holds the shape well. 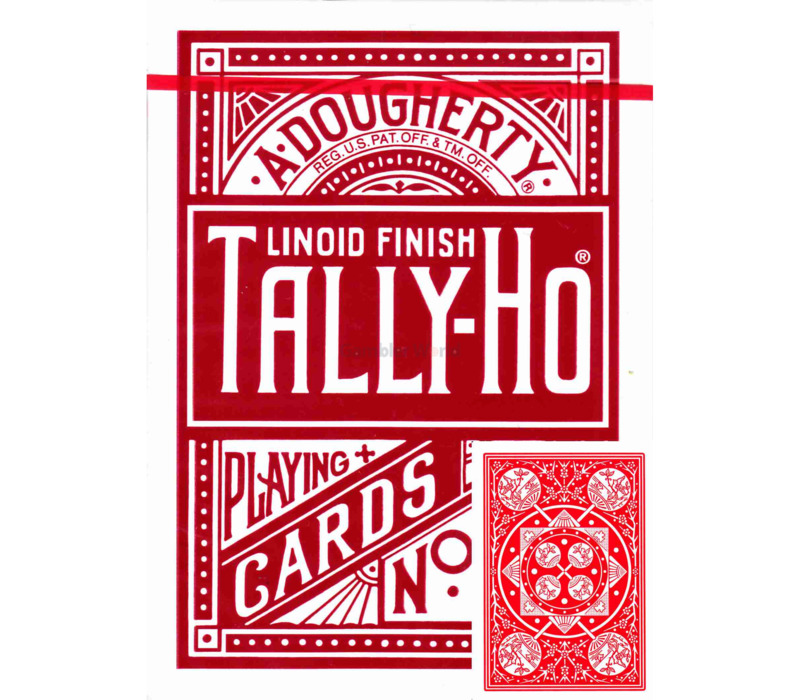 Tally-Ho is slightly softer and thicker than conventional cards, which extends the life of the cards, even performing the most complex movements. The deck can be used for both florists and card tricks. The classic shirt design enhances elegance, quality and sophistication. Игральные карты Tally-Ho® - это выбор профессиональных игроков в карты и магов по всему миру. Уважаемое качество, точность и долговечность, карты Tally-Ho® действительно профессиональны. Кардистри Майкла Джеймса Херпа. Видеоролик создан theory11.